Ivan "Ironman" Stewart, 72, won a record 17 Baja 500 off-road races and three Baja 1000's and a total of 82 races in a career than spanned from 1973 to 1999. 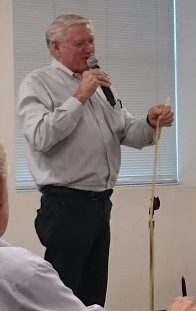 He joined the Toyota factory team in 1983 and recently talked about his racing experiences at the Toyota car museum in Torrance, California (which will soon be closing and moving to Texas). 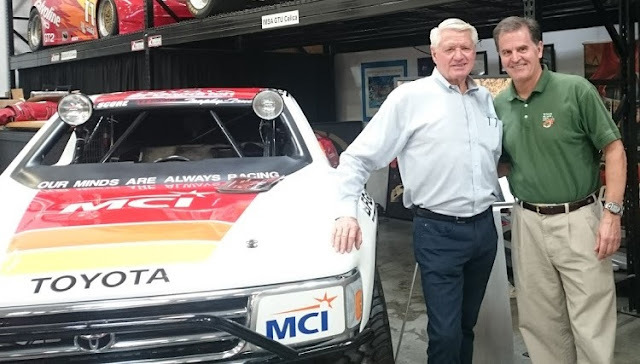 He discussed the challenges of constantly reacting to the changing, unpredictable, rugged terrain in off-road racing, specifically down the Baja peninsula. The demanding endurance Baja races could last as long as 20 hours straight, and without bathroom stops, it necessitated a catheter device to take care of relieving oneself (pictured left). Ivan said before the start of one race he sent his crew chief into fits when there was fluid on the ground under his vehicle. It wasn't anything mechanical, too much coffee forced Ivan to take leak sooner than expected. Races today are much different with the help of GPS, state-of-the-art communications and extensive TV coverage. 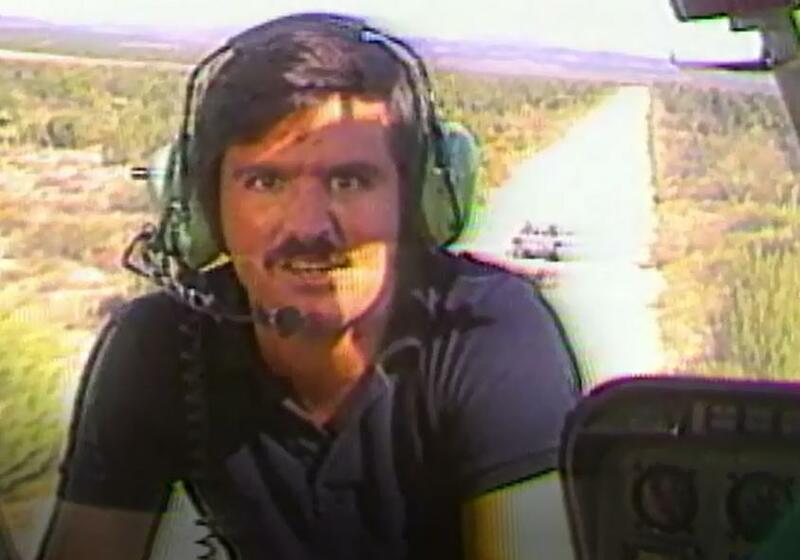 Back in 1984 as a KGTV San Diego sportscaster (above right) I spent the good part of a day covering the Baja 1000 and appeared to be the only media around.